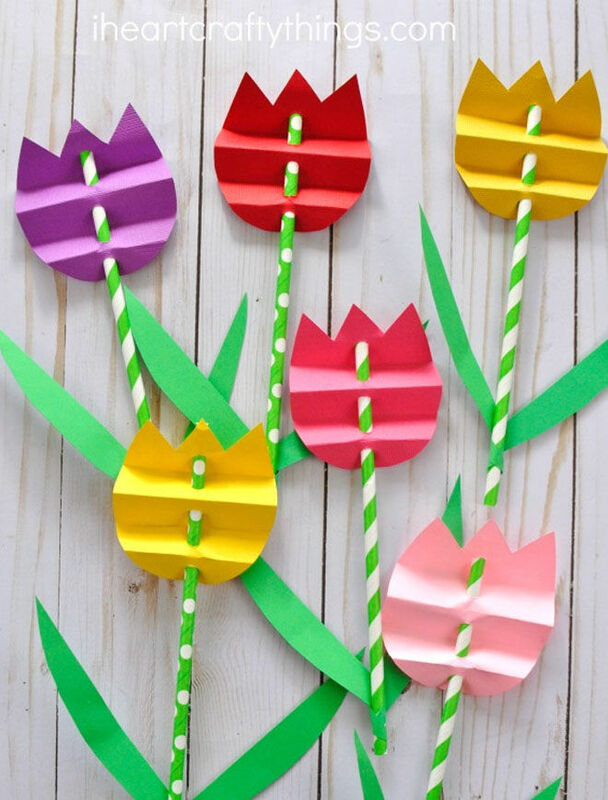 Kids love crafting something extra special for mums on Mother’s Day, and what could be more fitting than bright paper flower creations? 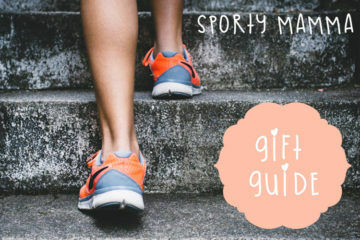 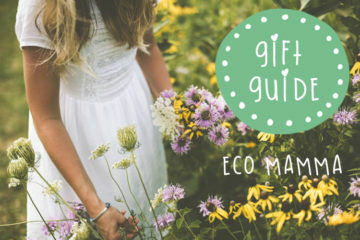 From fancy pasta calla lilies to flower and herb perfume, these are perfect for mums and grandmas. 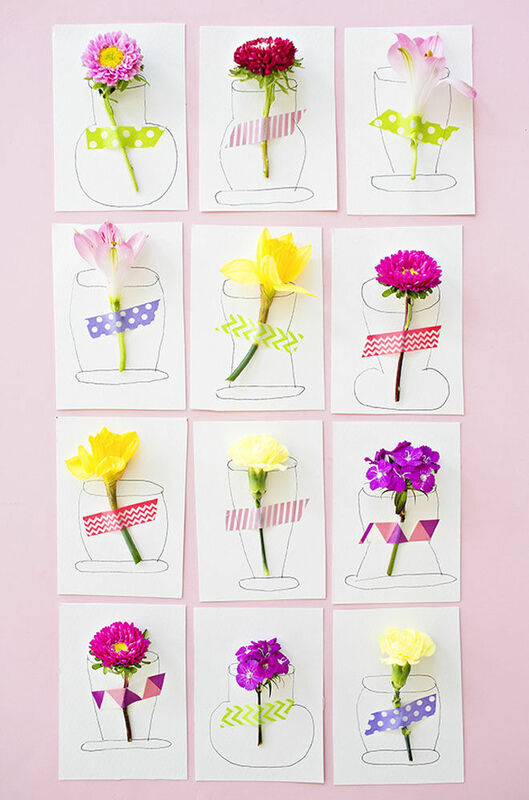 Get crafty with these 16 blooming beautiful Mother’s Day flower creations. 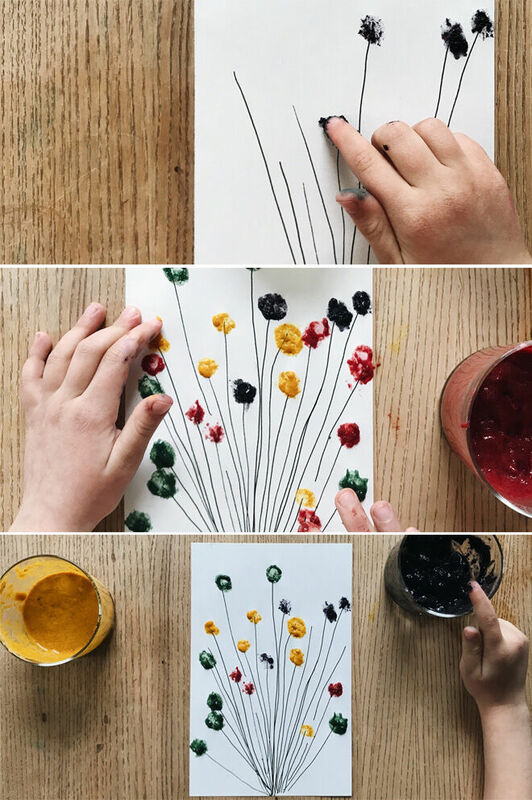 We’re pretty sure pasta has never looked quite so beautiful. 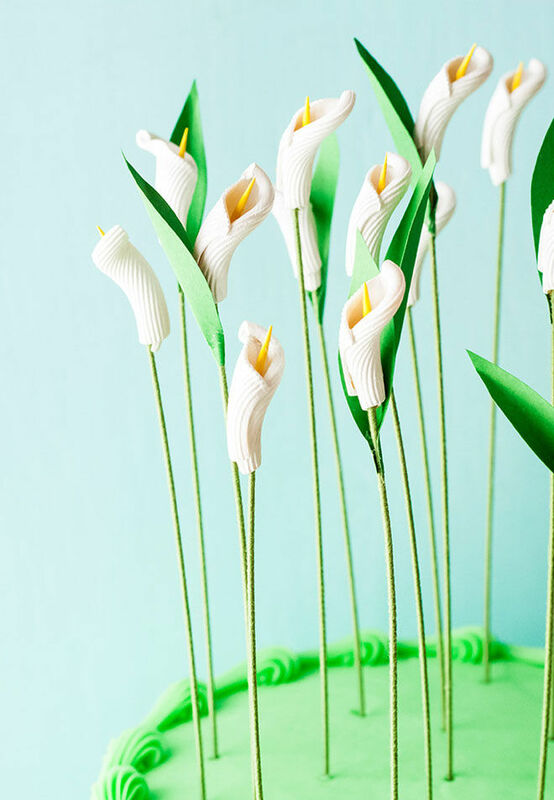 Full instructions for these elegant calla lilies at Handmade Charlotte. 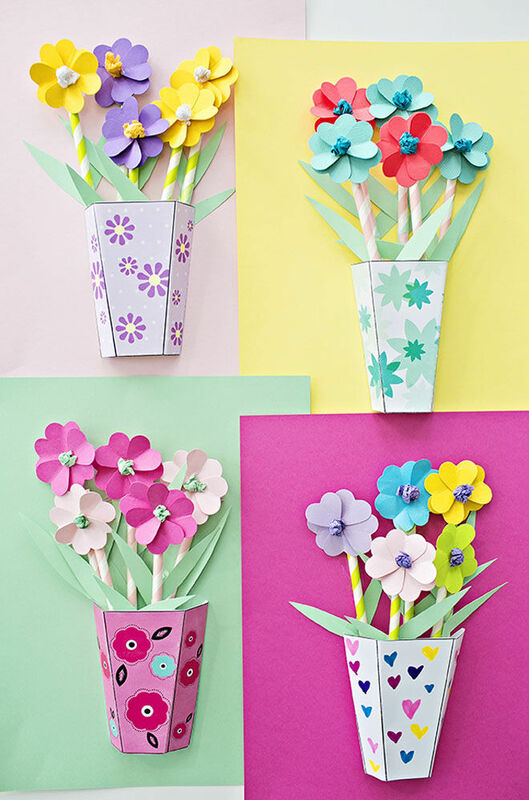 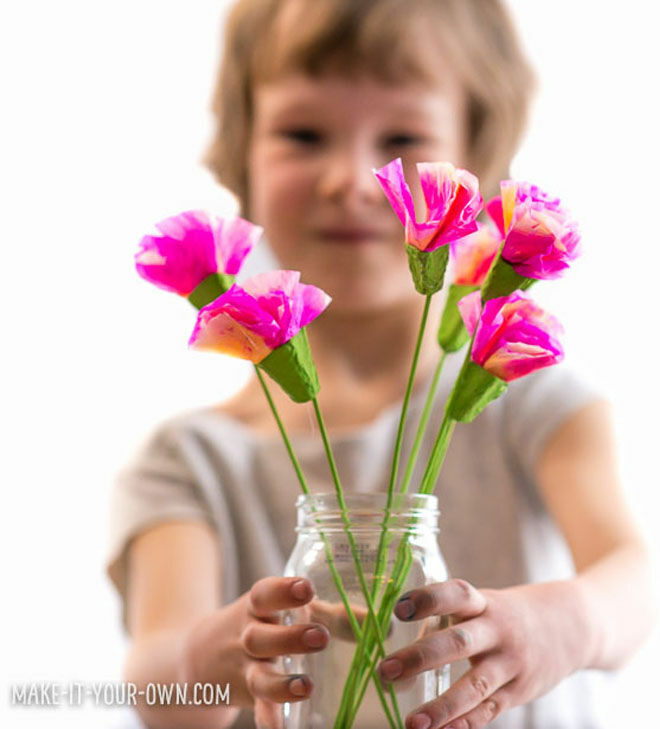 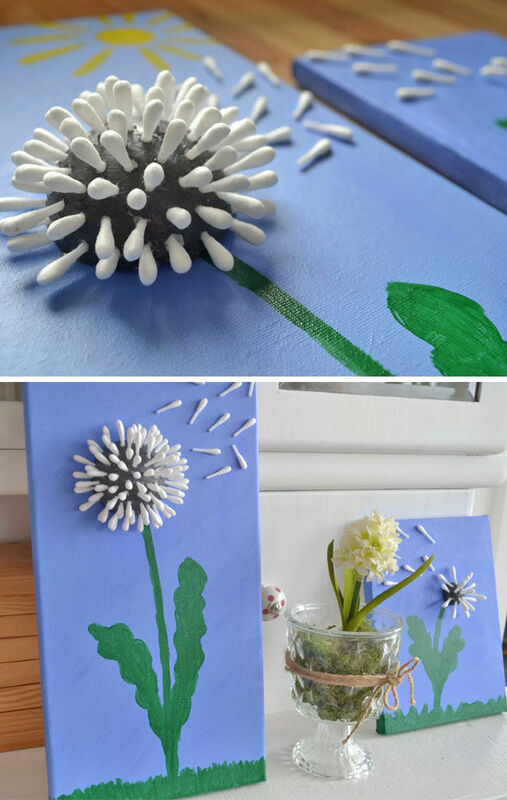 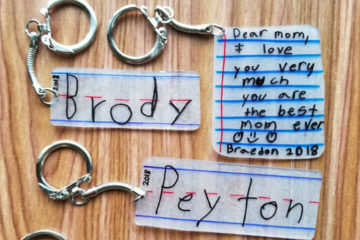 Here’s a clever way to re-use the kids’ precious artwork, and beautifully wrap a bunch of flowers for Mother’s Day. 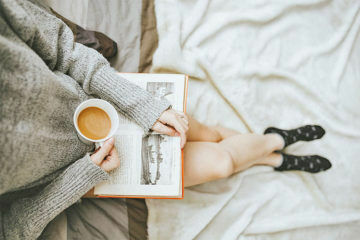 Full instructions at Micador. 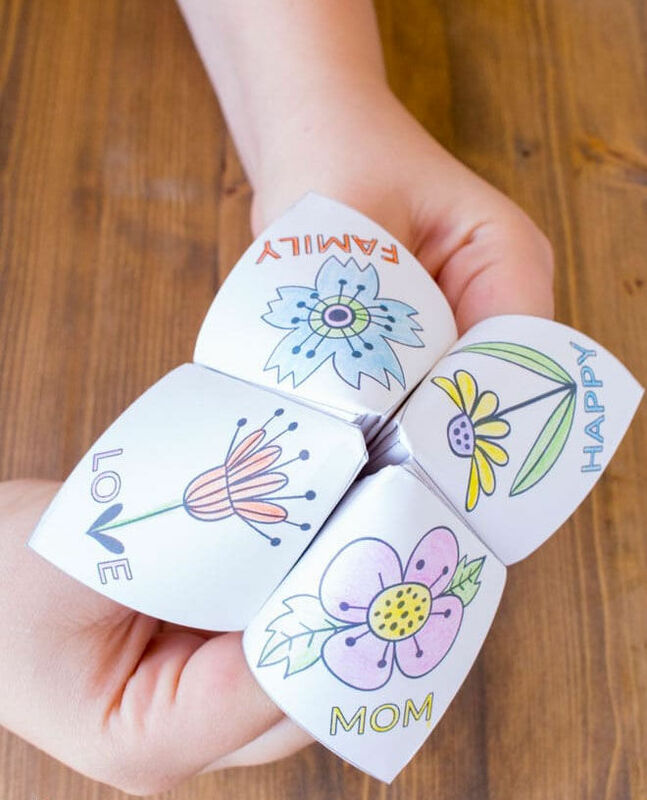 Throwback to your own childhood with this adorable floral fortune teller – get the free printable at Bren Did. 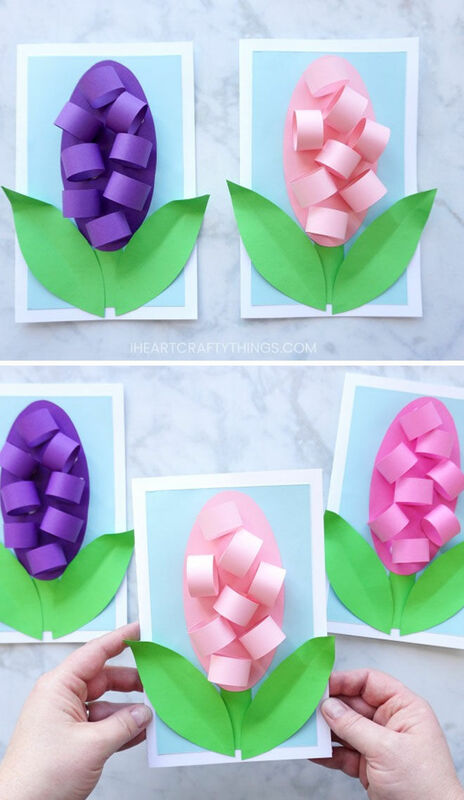 A craft project that you can eat?! 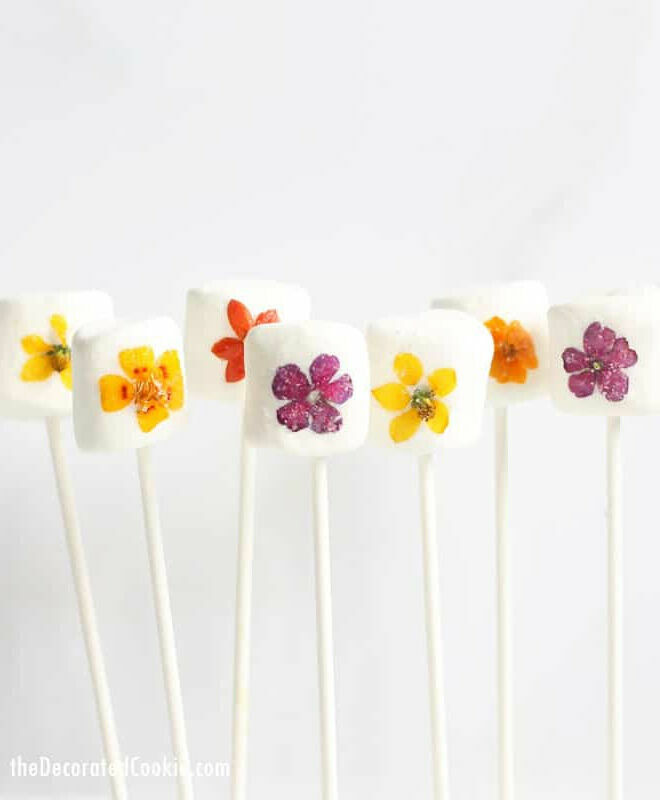 We’re loving this edible flower marshmallow pops, you can find out more about sourcing edible flowers at The Decorated Cookie. 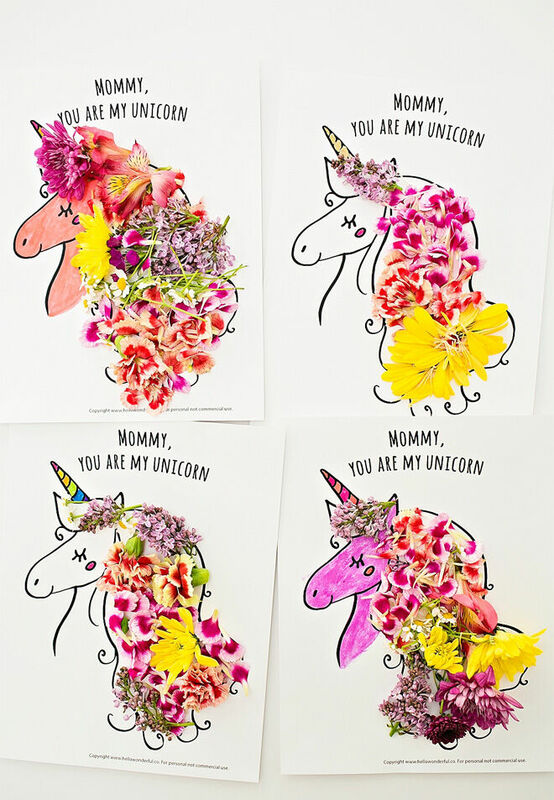 Get the kids to draw their own unicorn, or print the free version at hello, Wonderful and go crazy with gathered flowers from the garden. 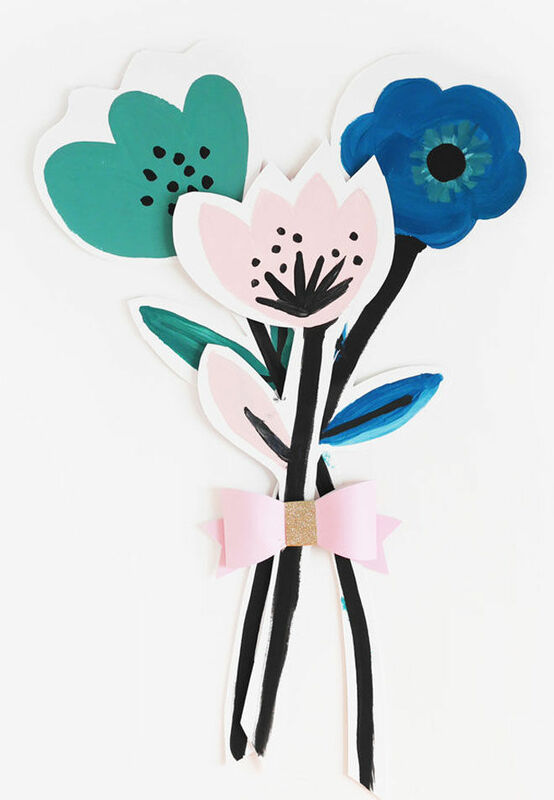 Here’s a bunch of blooming beauties that you’ll never have to throw out. 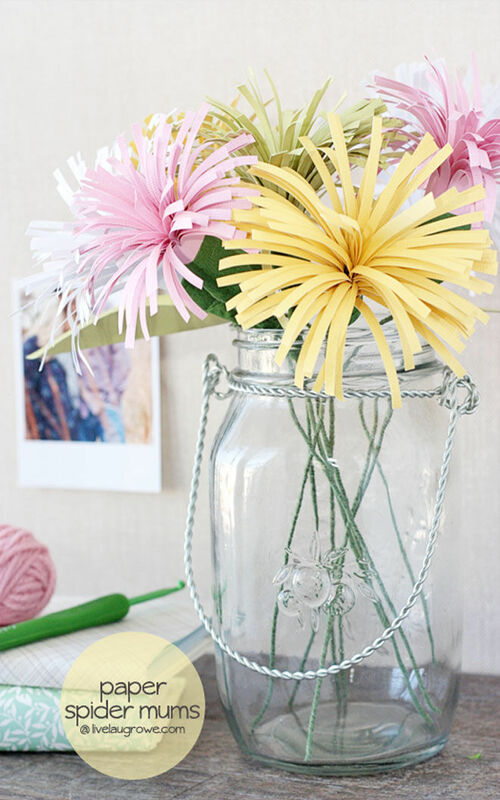 Such a brilliant idea, just nab the free printable for the vase from hello, Wonderful. 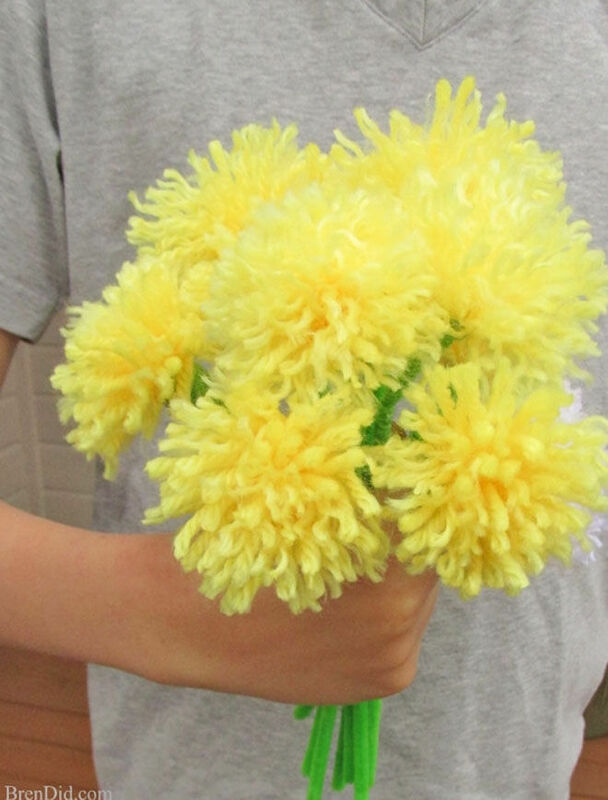 Some yellow wool and a fork are the main players in creating a fluffy bunch of colourful flowers – get the instructions at Bren Did. 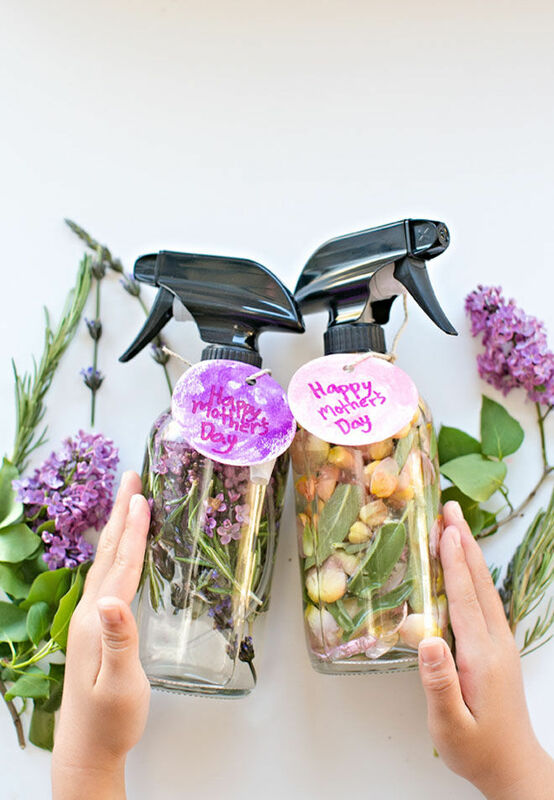 They may not smell amazing, but they certainly look it! 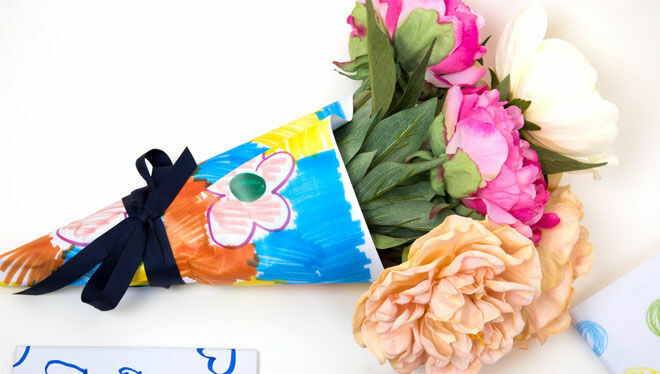 This pretty posy can be made using the instructions at hello, Wonderful. 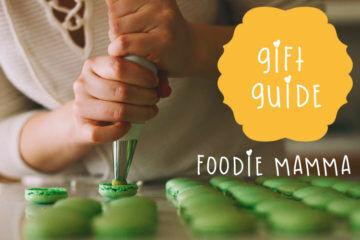 Feeling peckish? 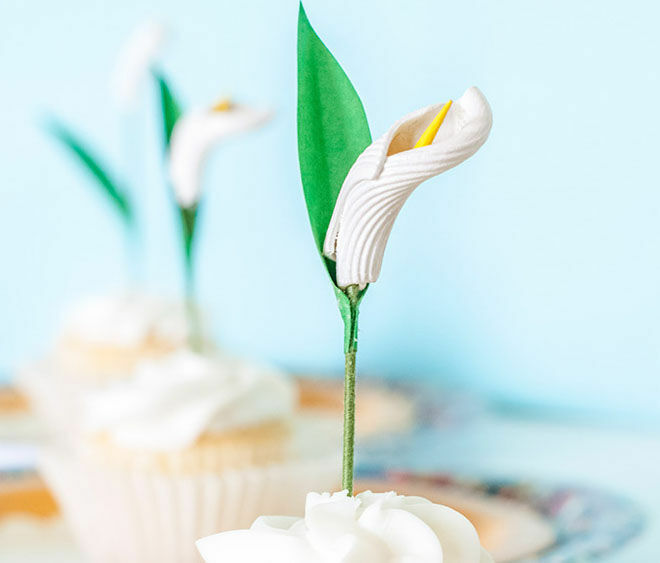 Whip up something delish from our Mother’s Day recipes list.